* Disclaimer: I'm not a doctor or any kind of specialist, this is just my experience and my thoughts on this topic. Also just because these products worked out for me doesn't mean they will work the same way for you, we are all different. Many of you have probably heard me complain about my sleeping. I struggled with chronic insomnia, and had for about 8 years, you know the one where you can't sleep at all, and it ruins your life, yea that one! I'm a worrier, an over thinker, and its hard to clear my mind for a restful sleep. Plus my depression and anxiety contribute to it as well. I used go to sleep around 4 or 5 even 6 in the morning then wake up at 8 or 9! I'm going to share with you a few things I do to get some sleep. Hopefully it helps you as well. First let me tell you, what insomnia is just in case you don't already know. Insomnia: Habitual sleeplessness, inability to sleep. And you are not alone there is millions of people that suffer from insomnia, and there is many types, such as. Acute Insomnia- is a brief episode of difficulty sleeping cause by a stressful change like loosing your job, a death, ect. Chronic Insomnia- is a long-term difficultly sleeping. (which is what I had) When you have trouble going to sleep and staying asleep for more than a few months. Onset Insomnia- when you have trouble falling asleep. Maintenance Insomnia- when you have trouble staying asleep e.i wake up in the middle of the night and cant go back to sleep. Comorbid Insomnia- cause by a condition like anxiety or depression. These were the only ones I could find when doing my research but there might be others. Insomnia can really damage your lifestyle and even cause other health problems, speaking from experience here. So you should take it serious. Ok now on to my tips and products that have helped. Yes like when you were little. I know this one is hard too but it can help. By setting a bedtime in a way you programming your mind to go to bed. Try to do everything you need to do before that time so when that time hits, you know to go to bed and it might help you relax and hopefully put you to sleep quicker. It takes practice but your mind will soon get trained that its time to go to sleep. I also heard that taking a warm bath or a shower can help relax you. Meaning turn off your phone!!! I'm so guilty of this and I know I need to get better at it. I'm a social media addict lol and having a YouTube channel, an Instagram and now a blog can take a lot of your time. I'm always trying to keep up with my comments. But I need to remember that it can wait til tomorrow. It can wait!!! Teas might help you relax as well. There are so many out there especially for helping you to sleep. For example Celestial Seasoning's Sleepytime, Yogi's "Bedtime,Pukka's Night Time and Chamomile tea is a good one too. Teas might help you if you have a mild sleeping problem. In my case they didn't help as much. If none of these work you just gotta bring in the big guns. Now I'm not a fan of pills specially the ones filled with toxic ingredients. I never took any of the prescribed pills I was given. But I did try a natural one, the Stress-Relax Tranquil Sleep. This one taste good and it works great on my wife but not so much on me. 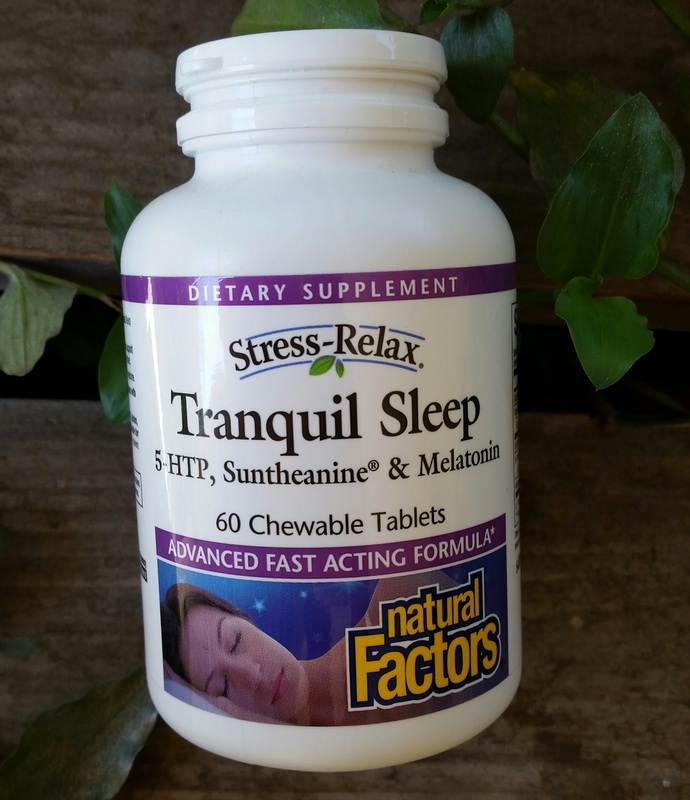 It has Melatonin, 5-HTP, & Suntheanine among other ingredients. The problem I had with this one was that it took forever to kick in. Of course I could have taken it earlier but I always forgot. Plus it gave me gas, the burping kind not the other kind. Ahhh essential oils are my favorite. There are so many oils that can help such as Lavender, Ylang Ylang, Roman Chamomile, Vetiver, Bergamot, Sandalwood, Cedarwood, Marjoram. Essential oils are distilled from leaves, barks, roots. they evaporate, and have a potent aroma. Mainly use in aroma therapy. These oils can last a while since they don't go rancid, but I did read that they do oxidize and over time they do loose their power/benefits. Now I do suggest you do your own research and also do your own trial to test out what works for you. Because some people can be allergic to certain oils. Or if you have pets beware that some oils are not good for them to be around, especially cats. Also essential oils need to be diluted with some type of carrier oils such as vegetable, coconut oil, almond oil, avocado oil and the list is almost endless. With that being said, here are the products that have worked for me. Unfortunately essential oils only work for me when I blend a few of them together, if I only use for example lavender, its not strong enough to help me sleep. So I rely on blends from natural and/or organic brands, just because I don't like missing my own. These are two that have helped. Holy guacamole! 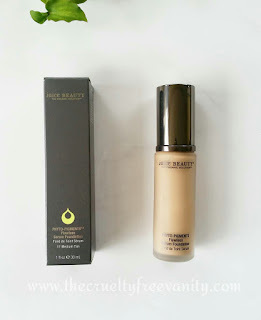 This is the best blend I have tried! It has helped so much. With oils like Lavender, Roman Chamomile, Ylang Ylang, Vetiver and more, this blend is magic in a tiny cobalt blue bottle. This puts me to sleep faster than other blends out there. 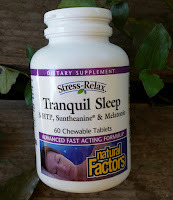 It also helps with giving me a really restful sleep and keeps me asleep through out the night. I do suggest to read their warnings. Watch my review here. If you are lucky to live close to a Lather store, you might want to pay them a visit. They have an amazing Blending Bar! Where you can custom blend your own roller ball, massage oil & more. I was fortunate to attend an Influenster event hosted by Lather and My Beuaty Bunny. 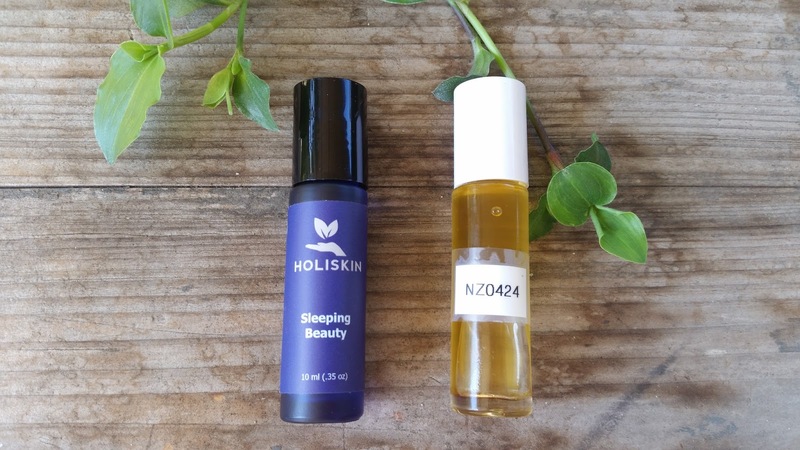 I was able to custom blend my own sleep oil, I named it "nz0424" of course. 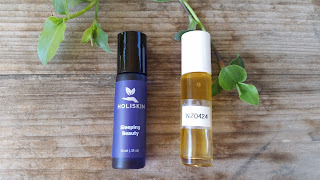 I wanted a blend with a few of the essential oils that are great for relaxing and putting you to sleep, also added a bit of vanilla extract for a yummy aroma. This blend did help a lot, but I found one that works way faster. This one is my favorite because of the smell and it does relax me. 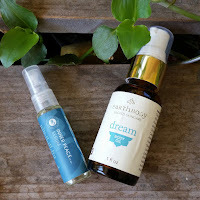 Two products worth mentioning are the Dream Body Oil from Earthbody & Inner Peace Serum from Lotus Wei. "Dream" smells amazing and the aroma relaxes me and clears my mind. I apply this one on my shoulders and from time to time I use it as a body oil after a night shower. "Inner Peace" is also great for calming, de-stressing and helps to find inner peace. Although these two don't put me to sleep, I do love them for my anxiety or a stressful day. 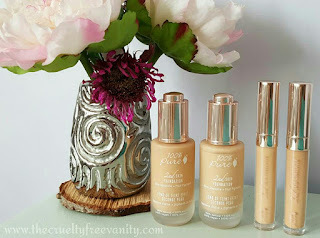 These are my tips, and products that have worked for me. Do you have any other tips you would like to share? Please leave them in the comment box so everyone can see them. Thanks so much for stopping by and reading this long post, hope you liked it. P.S. The winner to my giveaway from my previous post is Monica Orellana!!! Congrats doll. Thanks to everyone who entered. Luv You guys!